Our palm kernel oil expeller machine is designed by our engineers, suitable for extracting palm kernel oil from palm kernel seeds. This machine consists of five parts: feeding hopper, gear box, pressing chamber, pressing screw and frame. 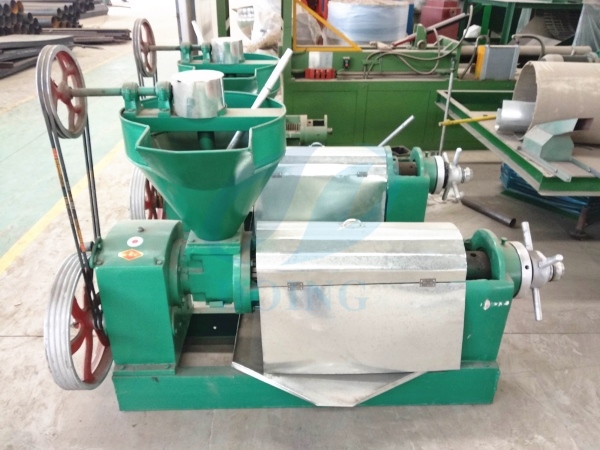 When the palm kernel oil expeller machine operating, prepared material enters extruding chamber from the hopper and then moves forwards by the rotating pressing screw and is pressed. Under the high-pressure condition in the chamber, friction between material and screw, between material and chamber will be created, which also creates friction and relative movement among material particles. On the other hand, root diameter of the pressing screw caries larger from one end to the other, hence. When rotating, it not only pushes particles moving forwards but turns them outwards as well, meanwhile, particles adjacent the screw will rotation along with screw' rotating, causing every particle inside the chamber to possess different speed. Therefore relative movement among particle creates heat which is necessary during manufacturing because of helping protein change property, damage colloid, increase plasticity, decrease oil's elasticity, resulting in high oil productivity. This palm kernel oil expeller machine is the main equipment in palm kernel oil mill plant. Our engineers can design for you according to your needs. And Henan Doing Company has finished many palm kernel oil mill plant project cases in many countries, with rich experience. 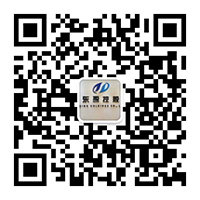 Welcome to leave your message, and we will contact you quickly! If you wanna to get more details about Palm Kernel oil expeller machine you can send E-mail to market@doinggroup.com. You can consult our professional engineer and specialized sales team with leave a message in below form.We will contact with you ASAP.You also can visit our factory in Henan,China.Get Detailed address.